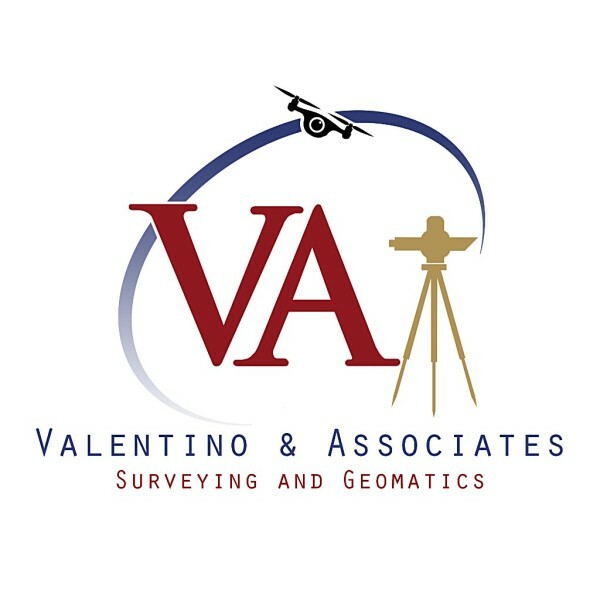 Valentino & Associates Land Surveyors provides cost effective, quality surveying solutions that foster long-term relationships with our clients. 75% of our Atlanta surveying business is from long-term clients and client referrals. For 25 years, Valentino & Associates Land Surveyors has set an industry standard for excellence in land surveying. 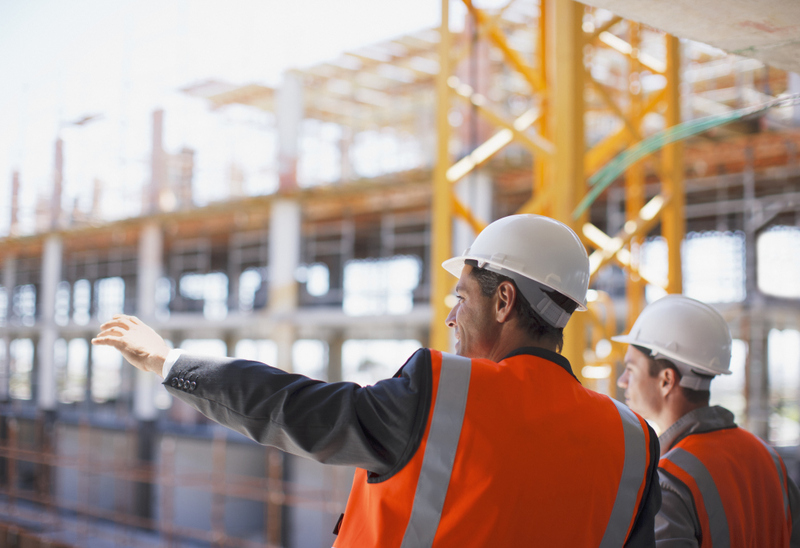 V&A established this foundation based on our work in the Atlanta surveying industry, our service to clients, and our dedication to giving our best effort to each and every customer. By using surveying experience gained from several regional and national surveying and engineering firms since ‘81, Mr. Valentino created a surveying company built around understanding and meeting the needs of his clients, while maintaining the highest standards of quality. Mr. Valentino has been surveying in the State of Georgia since ‘84 and has been a registered Land Surveyor in Georgia since ‘91.